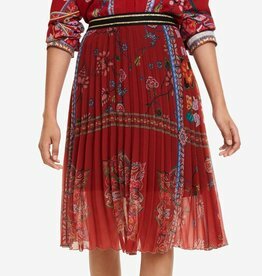 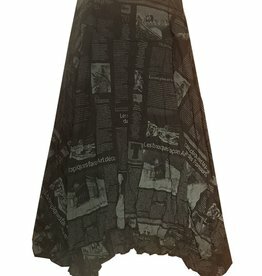 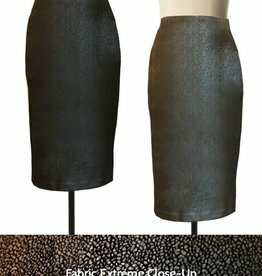 Bias-cut, ankle length skirt in a beautiful floral textured silk. 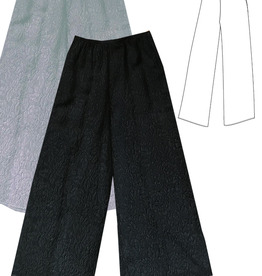 Available in Black and Spruce. 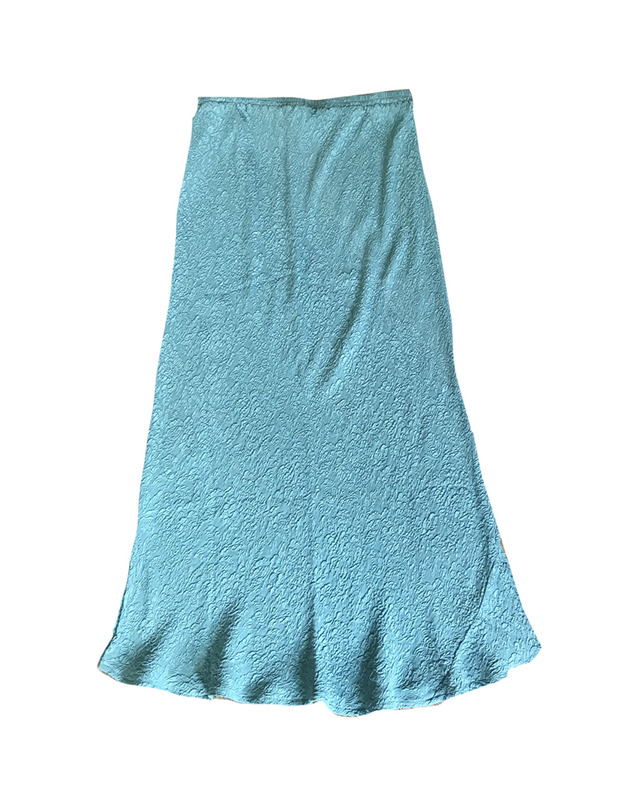 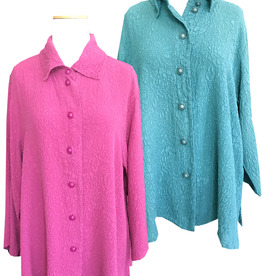 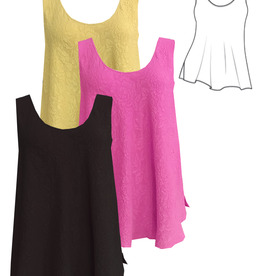 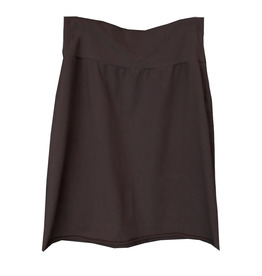 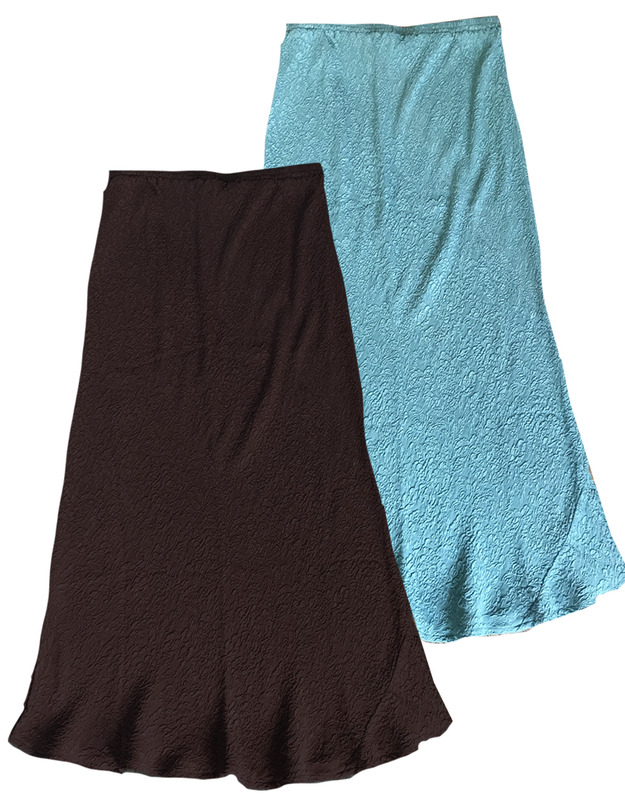 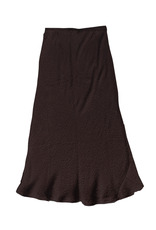 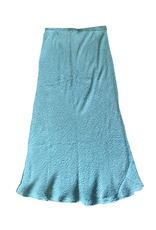 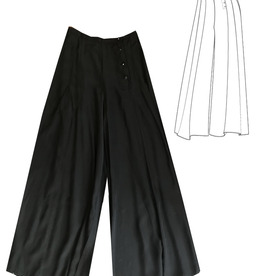 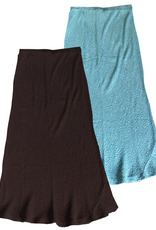 A part of Comfy's Crinkle Tissue Knit collection, the Lori Skirt has a flouncy uneven hemline that twirls beautifully.